You can hire a real estate company to just “lease” your property for 5-6% of the lease amount obtained or (in some cases) 50% of 1 month’s rental amount (referred to as “1/2 month’s lease-up”). In this case, you would either put a home warranty plan in place to take care of any repair needs that come up or you would call on repair people yourself when things break. These days, you can use websites like Yelp and to help you find reliable, recommended contractors in just about any area of the country. Beyond taking care of needed repairs, there is very little reason to “hire” a property manager at all. If a tenant gets locked out of the property, they can call a locksmith. If they lose their mailbox key, you can mail them a spare. 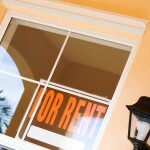 You inevitably end up with a Tenant that stays longer because they feel like they’re getting a “deal” on rent. 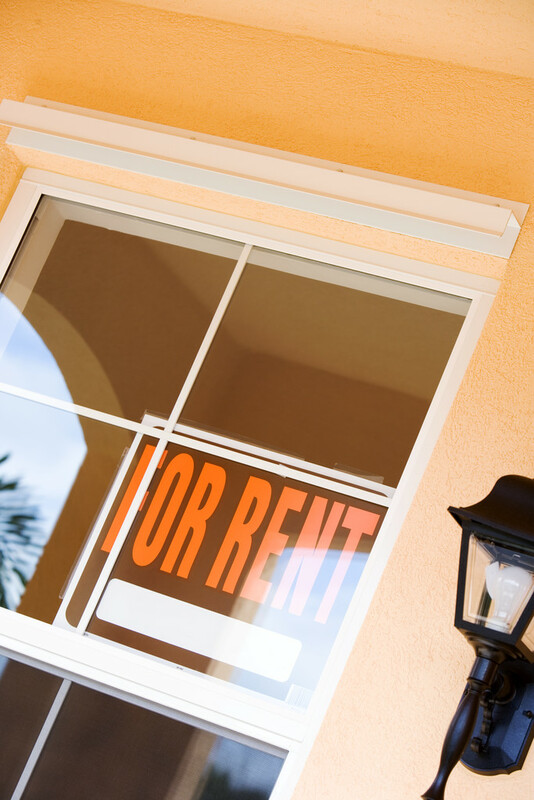 Each time you have to turn the unit over (change tenants), you will have repair and maintenance costs. Therefore, you end up saving money in the long run because of this lower “turnover” rate. If you execute this strategy, all you will have to do is show up for the move-out walkthrough with the old tenant, arrange any cleaning and repairs, and meet the new tenant for the move-in walkthrough. All of this can happen within a period of a few days and your travel expenses (flight, rental car, hotel, etc) will be tax deductible. 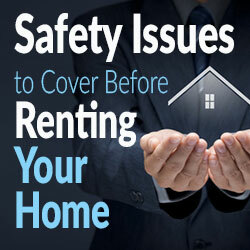 On the management side of things, the 2 biggest questions are whether to use a Home Warranty Plan for repairs and how to handle a situation where you have to evict the Tenant. With a Home Warranty plan, many home repairs are covered and you don’t have to search for reliable, local trades people. However, you still have to pay the annual cost of the Home Warranty plan (typically $350-$500) + a $55-$60 deductible for each repair that needs to be done. 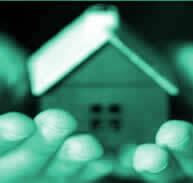 It’s generally advisable to “have” a Home Warranty plan the “1st” year that you own a property. But for small repairs (such as a toilet not flushing or a dishwasher not working), I find that it “doesn’t” typically pay for itself. Therefore, the biggest reason to utilize it is to save the time, energy, and effort of finding competent trades people and arranging the repairs. If you don’t mind spending your time with this task a couple of times each year, you will probably save money by managing the repairs yourself (versus using a home warranty plan). If you “do” go with a home warranty plan, make sure that you read the fine print of the home warranty company’s policy before signing up for it. There are often exceptions, such as the water heater not being covered if it’s more than 10 years old or the refrigerator’s “icemaker” not being covered. As far as Tenant evictions, you can handle “part” of this process through the mail by sending notices (such as Notice To Pay or Quit, Notice To Vacate, etc) by registered mail and/or through a local process server. That way you would only have to show up for the court hearing which will ultimately give you the legal right to have the Police remove the problem Tenant. If you do a good job of screening your tenants (including criminal background check, credit check, and checking references), you will greatly minimize the possibility of accepting a problem Tenant. 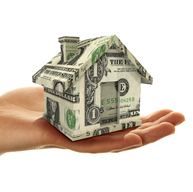 If you’re considering a Real Estate investment, there are many ways to minimize the cost of managing that property. In many cases, you won’t be able to afford a local investment property and you will “have” to go outside of your area. Don’t be afraid to make that leap, but in order to make that investment worthwhile, make sure that you have a solid long term strategy for the remote management and leasing of that property.